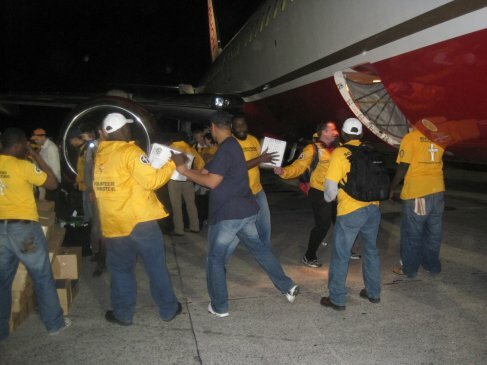 Scientology Volunteer Ministers are serving in Haiti and the Dominican Republic, providing skilled logistical support to aid the earthquake recovery. 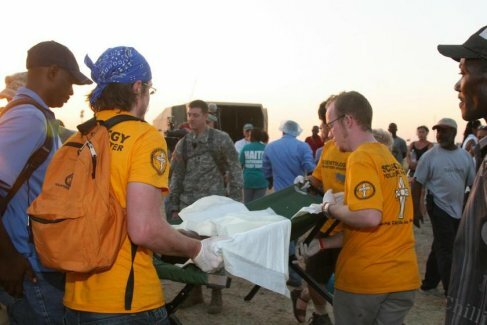 Supported by individuals and groups in the US, UK, Canada, Germany, France, Italy and elsewhere, Volunteer Ministers provide organizational support to medical teams, enabling the doctors and nurses to treat the injured. Volunteer Ministers teams provide a wide variety of services, responding to the needs and priorities of the medical teams. 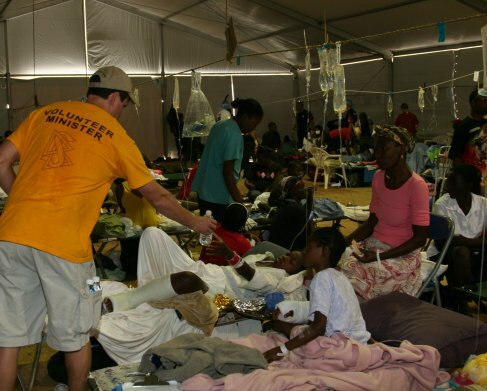 The Volunteers organize and establish projects and teams to distribute water and food to patients and doctors, arrange and inventory hospital and medical supplies, sterilize instruments, help move patients between wards - in short, anything needed so doctors and nurses are freed up to provide their lifesaving skills. As has been noted earlier, the purpose of the Scientology Volunteer Ministers is to help, and their motto is: "No matter how bad it is - something can be done about it!". Organization: Volunteer Ministers arrange transport of supplies and its distribution. 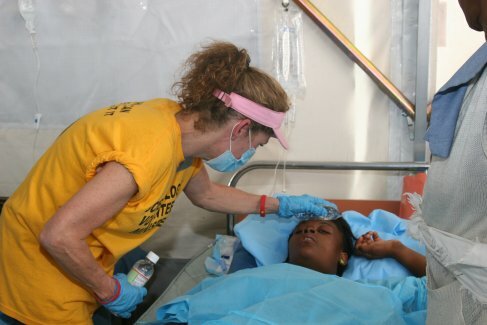 Care: A Volunteer Minister working in hospital sites in Port au Prince. 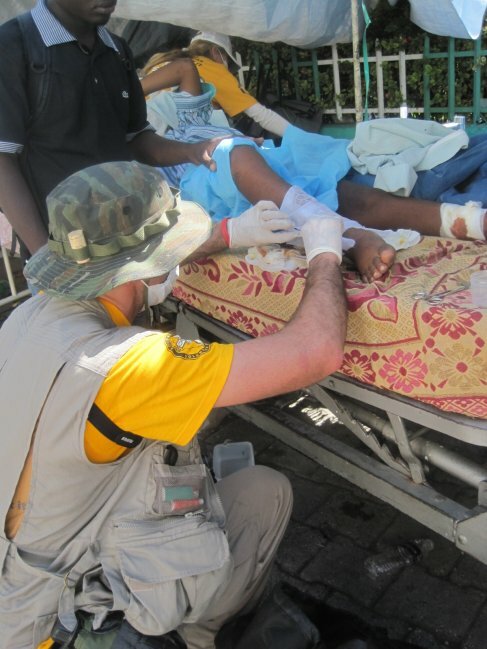 The Volunteers organize and establish projects and teams to distribute water and food to patients and doctors, arrange and inventory hospital and medical supplies, sterilize instruments, help move patients between wards - in short, anything needed so doctors and nurses are freed up to provide their lifesaving skills. Photos: Gracia Bennish (c)2010; Scientology Volunteer Ministers/Church of Scientology International (c)2010.